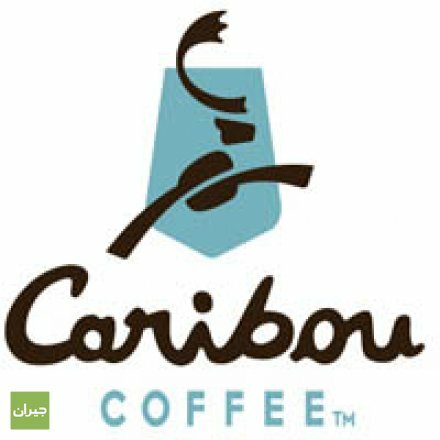 Caribou Coffee founder, John Puckett, was working as a management consultant for Boston-based firm Bain & Company, helping develop ideas and strategies for other companies, when he decided he wanted to become an entrepreneur. 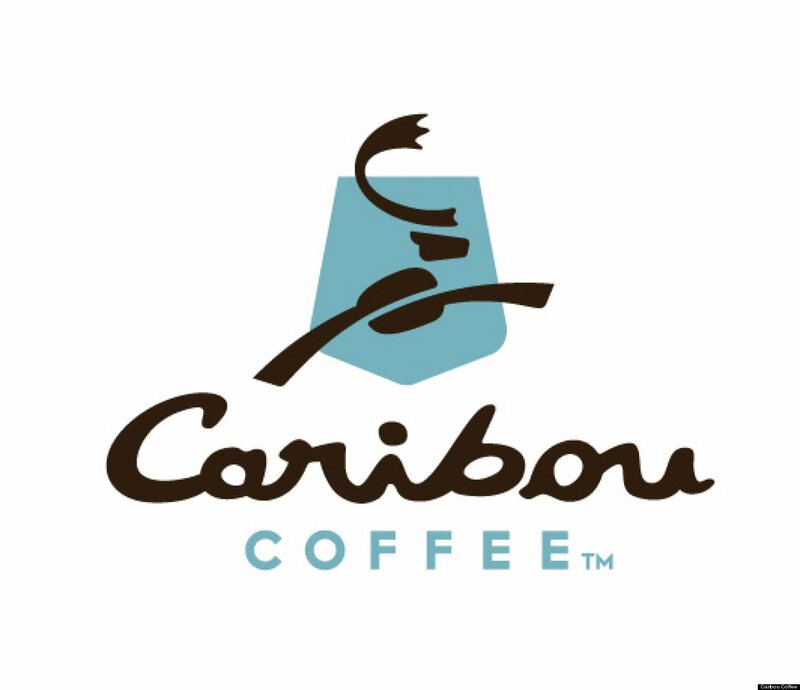 After a trip to Denali National Park in Alaska, he and his wife, Kim, decided to raise money and start a coffee company. 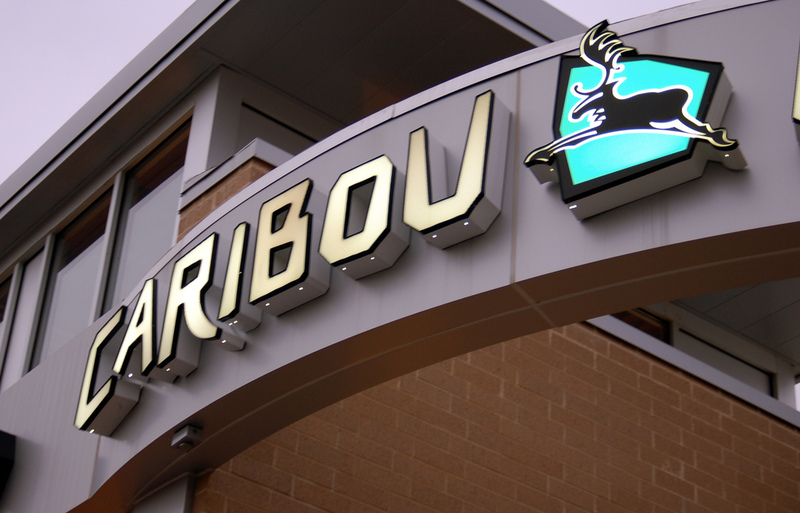 His wife stayed with a job at General Motors while John moved to Minnesota to find the first site and put together financing. 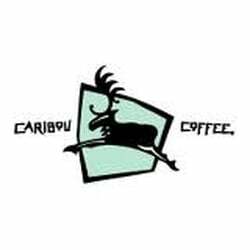 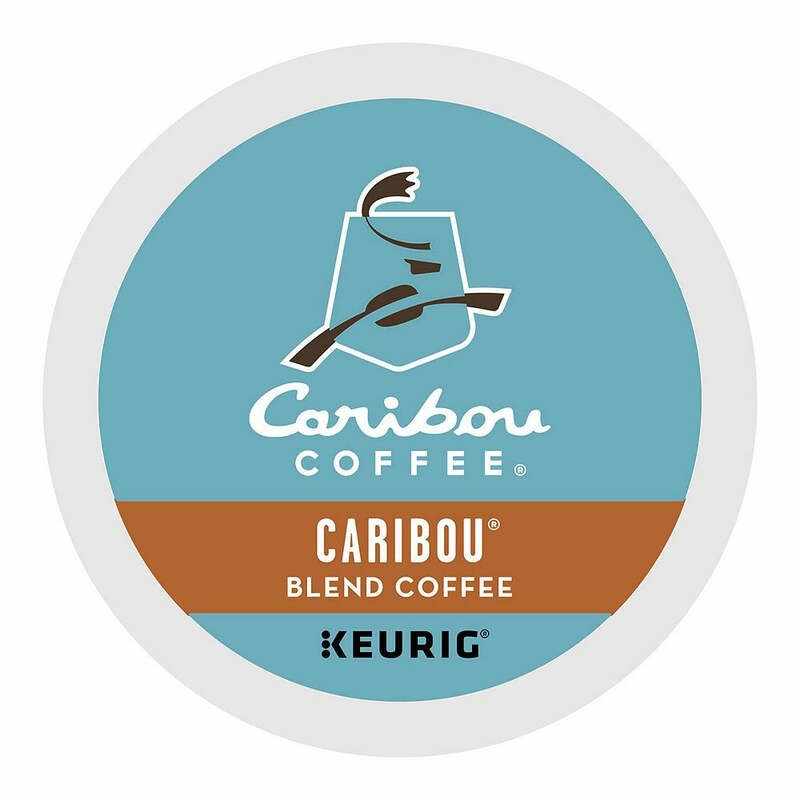 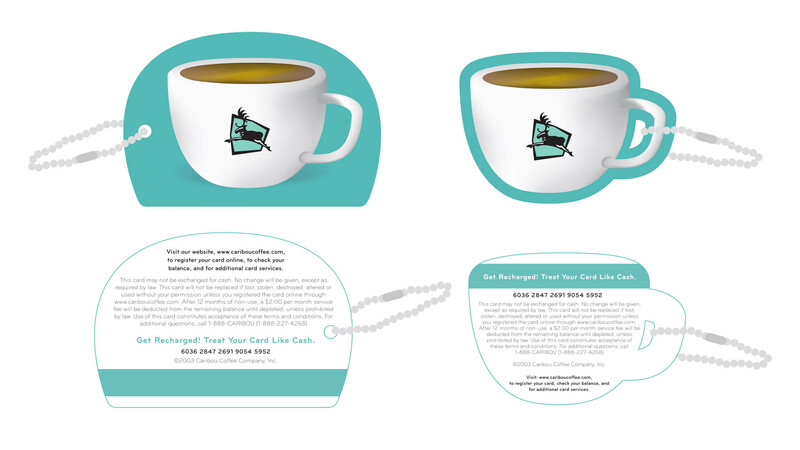 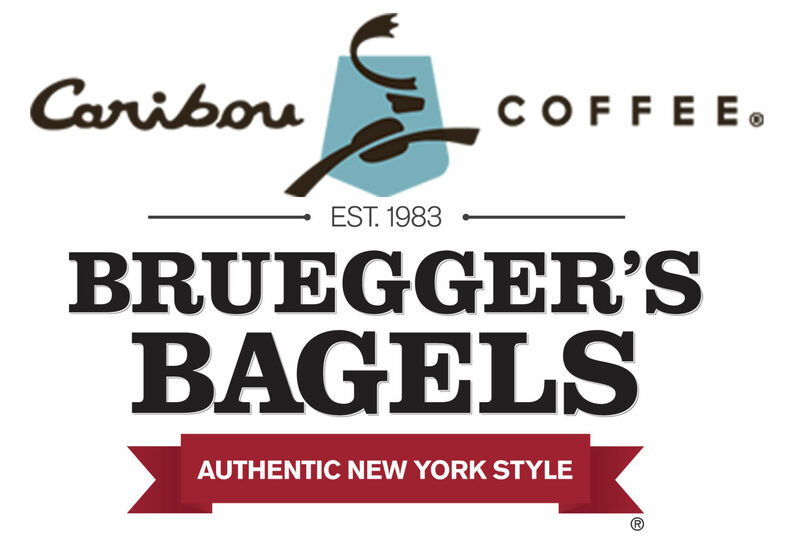 This site contains all info about Caribou coffee logo.